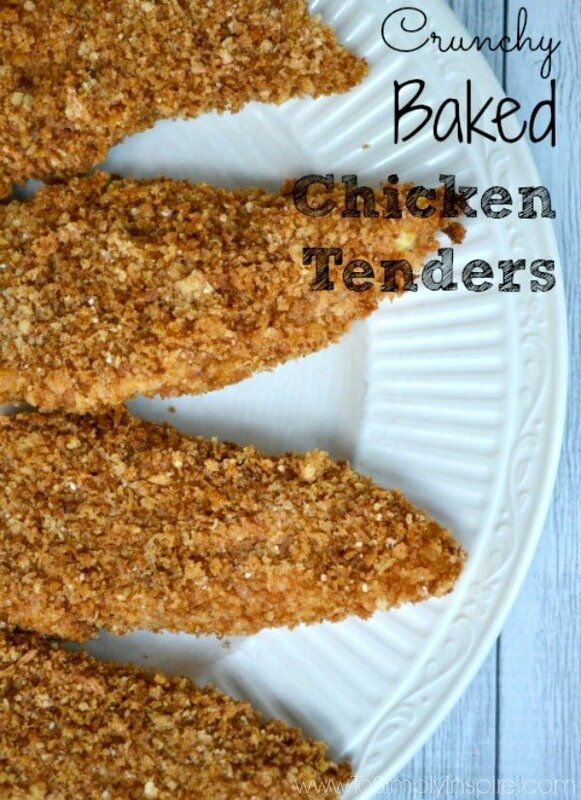 Baked Chicken Tenders are an easy, healthier version to fried chicken tenders. They are so crispy and the added parmesan cheese gives them extra flavor. My mother-in-law is infamous for her chicken parmesan in our family. It’s a tradition that when we come visit she will make it for us to eat the night we arrive. It’s funny how kids pick up on the tradition and then kind of expect it / look so forward to it that they start asking the week we are going if we are having Chicken Parm. She has been making her chicken cutlets with chicken tenders for years. They turn out so wonderful, crunchy and juicy! But she does fry them. 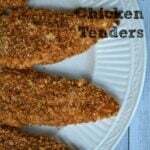 I have been searching for healthier recipe to make fabulous and crunchy chicken tenders and/or chicken cutlets for a really, really long time. Last night I finally made them! And boy were they delicious! These chicken tenders are baked and turned out with the crispiness and juiciness of fried. I will certainly be making these every single time now. They will also be perfect to make Chicken Parmesan as well with my favorite homemade marinara sauce! 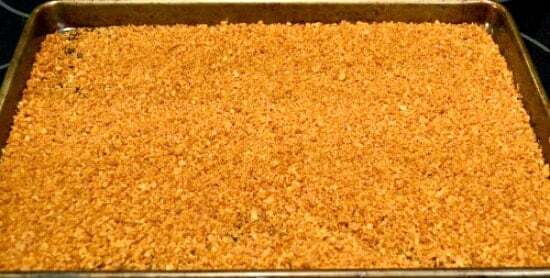 Toss the panko and oil on a baking sheet with a rim. Let the panko cool completely. Crush the panko a little by squeezing handfuls. This will help the crumbs stick better to the chicken. Add the Parmesan cheese to the panko and mix well. Place the flour in a zip lock or grocery bag and add the chicken to it and shake, shake, shake to coat well. Dip chicken pieces in the egg, then coat with the panko, pressing to adhere. Place the chicken on a wire rack that is placed on a rimmed baking sheet. Bake the chicken tenders for 10 to 12 minutes, flipping once, until cooked through. Bake for about 5 - 10 minutes, stirring a couple of times, until it is a deep golden brown. Let cool completely. Crush the panko a little by squeezing handfuls. This will help the crumbs stick better to the chicken. Bake at 425 degrees. Bake for 10 to 12 minutes, flipping once, until cooked through. Always nice to find a healthier version of things. Looks yummy! Thanks for sharing with Share Your Cup. I prefer homemade baked chicken tenders over store bought. They’re always tastier. Thanks for sharing and linking up for Scraptastic Saturdays. This post will be shared via FB/Twitter/Pinterest. Have a wonderful day. Your Chicken Tenders look awesome! Hope you are staying warm and cozy on this cold day and thanks so much for sharing with Full Plate Thursday. Hey love, thanks for partying with me this week at Live Randomly Simple! So much great content this week! Hope you make it back this week! Party starts 10pm tonight and runs through Saturday!! Cant wait to see what new goodies you have for us! 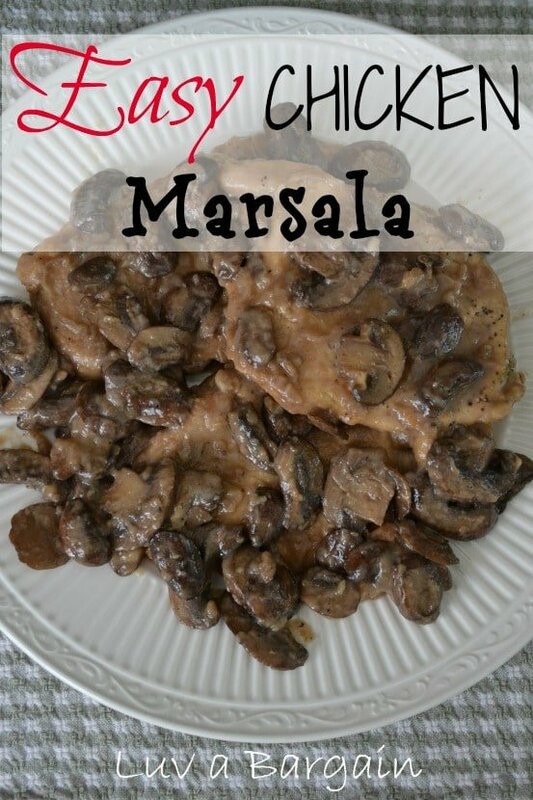 Pinned to make for dinner!! YAY looks great! I am visiting from the Frugal Friday Link Up Party. These look so much yummier and healthier than the store bought ones. I must try them! Thanks for sharing! These look yummy! I love a good quick dinner. It’s just the boyfriend & I but I like experimenting with food, he’ll eat anything. I’m stopping by from SITS wishing you a happy Saturday! I’m definitely going to give these a try… my kiddos love chicken strips and chicken nuggets. Thanks for sharing! Visiting from Pinworthy Projects Link Party. For sure giving these a try. 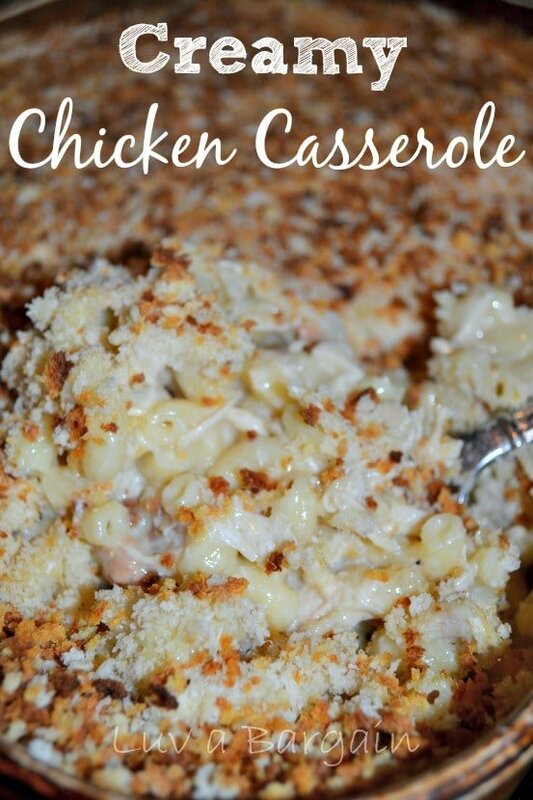 Sounds like the perfect thing for a easy weeknight meal! Toddlers + Chicken fingers are always a win right?? Thanks for sharing! Oh those look like the PERFECT chicken tenders – my family would really enjoy those, I am sure! I have a weak spot for chicken tenders. I feel like a kid who has never grown up, so this post tugs at my heart strings… and my belly, haha! Thanks for sharing this recipe. I found you through the Caffeinated Crafters link up!